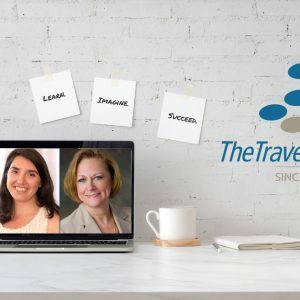 Packaged travel professionals who obtain, and maintain, their CTP designation demonstrate to the industry that they are experienced, knowledgeable and motivated professionals who care about the industry and the colleagues with whom they work. 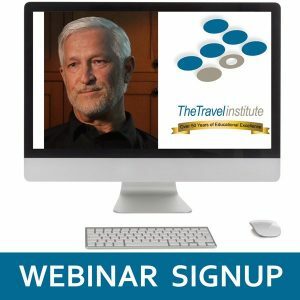 The CTP is considered the hallmark of professional competency and excellence in the packaged travel industry. With the CTP program, you are doing more than taking a few courses. 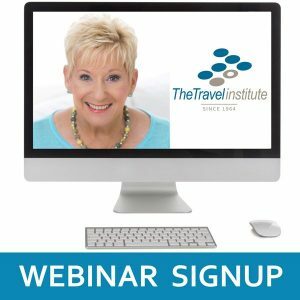 You are learning from a program that was developed by and for packaged travel professionals. It is customized to meet your specific needs. And, more than that, it is ongoing. 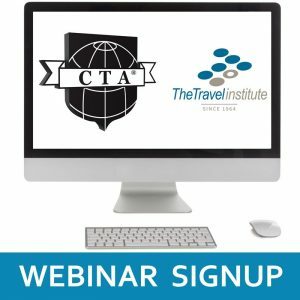 With the program, professionals stay current with the industry through recertification of their CTP every five years. NTA’s CTP program was the first of its kind for packaged travel, established nearly 30 years ago. Today, it is still the best, most specialized and comprehensive program in the industry. Start along your path to continuing education today by achieving the CTP designation. Focuses on being a leader in the industry, managing human resources and operations, and creating the total customer experience through quality service. Includes coursework on developing and marketing innovative products and services, maximizing sales and managing public relations efforts. Provides an understanding of managing financial performance, forecasting business needs, establishing budgets, understanding payroll systems and ways to identify sources of funding. Throughout each course, you will be required to complete quizzes to progress to the next section. A score of 80% is required on all graded tests. 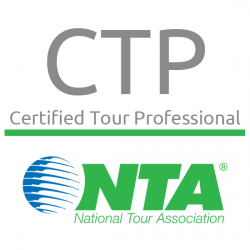 Pricing for the CTP Program is competitive with other industry certifications and NTA members can receive a $200 discount off the regular program rate. If you’re not an NTA member, consider joining today.